Thinking of Buying Your Home? 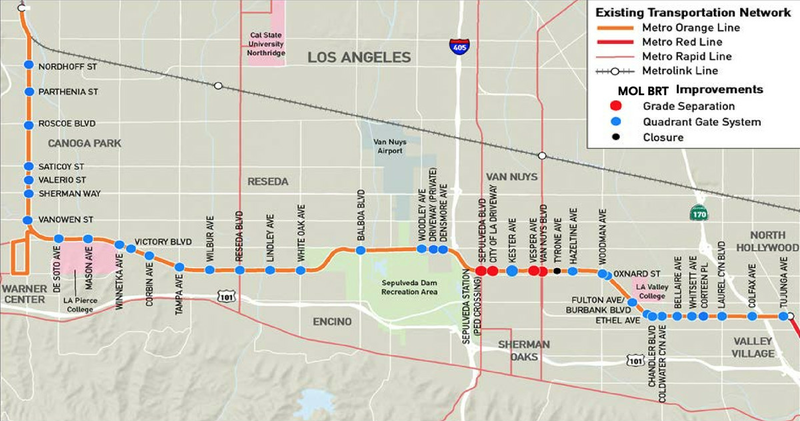 Metro votes to speed up ride times on Orange Line, prepping it for conversion to light rail. Valley residents are already reaping the rewards of Measure M.
Where in So Cal could Amazon’s new headquarters go? LA May Get Recycled Rubber Sidewalks – Who Pays?